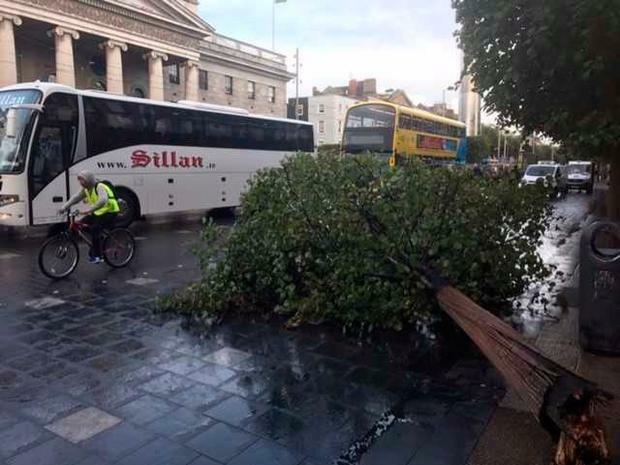 Some 75 flights in and out of Dublin Airport have been cancelled today as airlines took precaution against Storm Ali. Met Éireann reissued a Status Orange weather warning this morning, saying gusts in excess of 130km/h were possible in coastal regions. Airlines like Aer Lingus, British Airways, Ryanair and KLM cancelled "about 75 flights" between them as of 3.30pm, Dublin Airport tweeted. 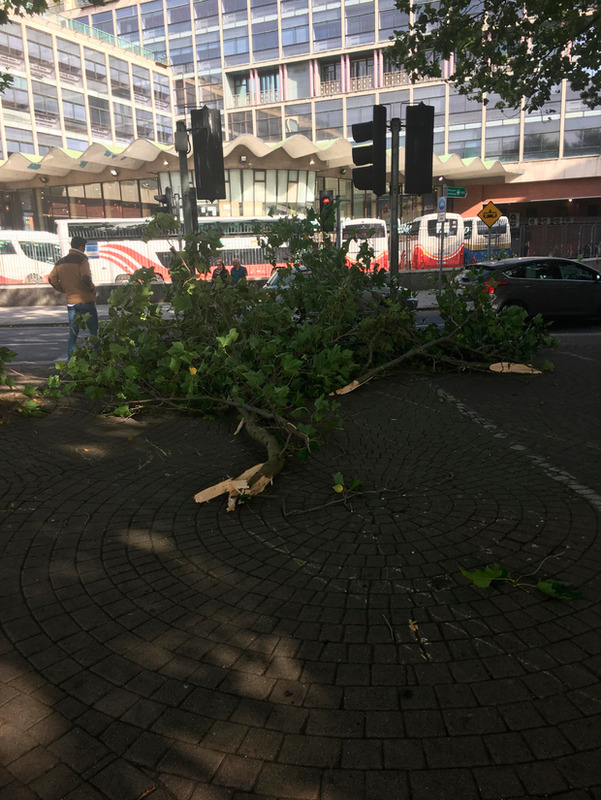 "High winds due to Storm Ali will have an impact on the flight schedule today. Please check with your airline before coming to the airport," daa said. For information on cancelled and delayed flights, visit here. 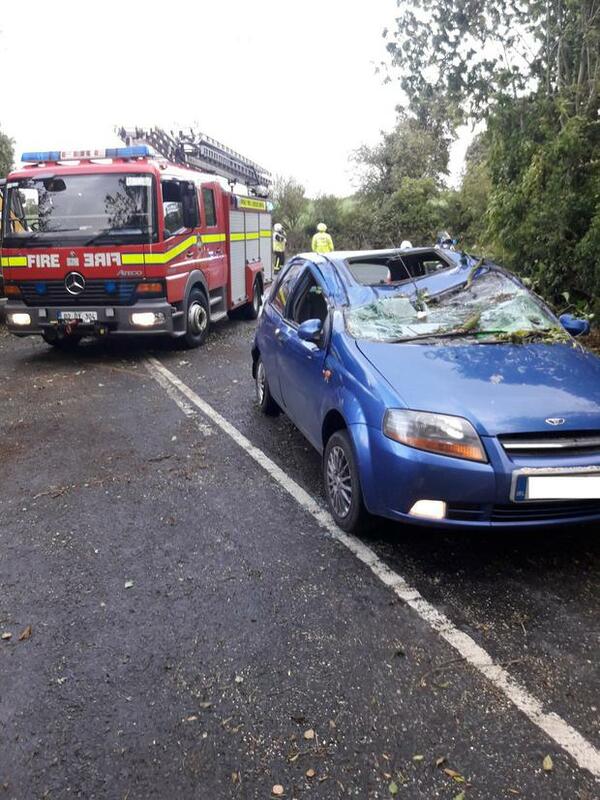 Passengers travelling from Shannon Airport and Cork Airport were also being advised to check with airlines before making their way to the airport. 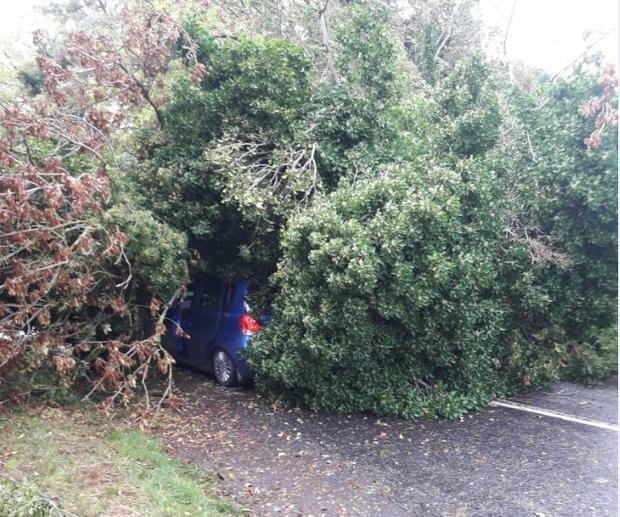 Meanwhile, motorists are being urged to take care as a number of fallen trees are being reported in Mayo, Longford, Galway, Kerry and Cork. A number of tourist attractions have also been closed until further notice, including the Cliffs of Moher and Phoenix Park in Dublin.